After we wrote that article wondering when Tshego will officially launch his long awaited album, Pink Panther, we are glad to report that he is in the process of making it. The talented singer and producer has been dropping a series of videos, called The Process With Tshego. These videos are showing us what is currently cooking with him. 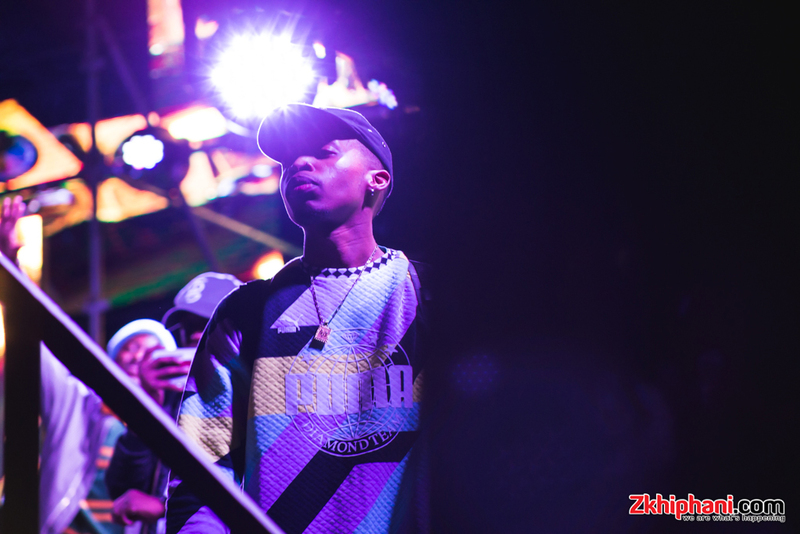 Known for his incredible ear for music and melodies as well as his exceptional production skills, Tshego has been a hit since he first came onto the scene. He has given us several hits in the past including Hennessy, Garden and The Vibe. And all the joints where he has lended his production talent have also impressed. So it makes sense that in the making of his much anticipated album, Tshego takes us into his confidence. So far, he has released two videos where he has went into detail about his production process. The second installment of the series sees Tshego show us the technical side of producing and sampling. In the video we see him play around as he get comfortable creating music. He chats about overcoming a lot to get to this new space of creating including shedding people and habits but also overcoming heartache in his personal and love life. Although a due date has not been set for the album as yet, we are looking forward to more insights from Tshego.